We encourage our members to contact us. Our staff can answer your questions about the Association Forum or the association management profession. Originally from Downers Grove, Matthew joined Association Forum in August of 2014. He previously has held positions with McGraw-Hill Higher Education and Downers Grove South High School. Matthew has more than 20 years of experience in graphic design. At Association Forum, Matthew is responsible for the art direction and graphic design of FORUM magazine and the support and creation of the various marketing programs of the organization. When Matthew isn’t busy advancing the association management profession, he enjoys working with local community theater groups, reading and dabbling in interior design. His first job was a lifeguard. A famous person he would like to have dinner with is Emma Thompson. His favorite author is Stephen King. His favorite place to travel is all over Europe. Originally from the Homewood-Flossmoor area, Katie joined Association Forum in February of 2018. She previously has held positions with Minding Your Business, Meeting Professionals International, LA INC (now LA Tourism) and has over 20 years experience in the hotel business with W Hotels, Westin and Fairmont to name a few. A passionate industry advocate, Katie has a diverse background and has been a member of Association Forum her entire career. At Association Forum, Katie is responsible for all business development initiatives including the strategic partnership program, advertising and exhibit sales, marketing/communications and operations. When Katie isn’t busy advancing the association management profession, she enjoys spending time with her family, traveling to new places, jazz and dining out. My favorite overall team is the the Chicago White Sox! My favorite magazine is Crain’s Chicago Business, Travel & Leisure, Conde Nast Travel. My favorite movie is either the Blues Brothers or the Sound of Music. My favorite author is Cormac McCarthy. The Road is my favorite book. My favorite movie is Princess Bride. Caryn joined Association Forum in November 2018. She previously has held positions with Bernie’s Book Bank, Lions Clubs International, Little City Foundation, and served two years in the Peace Corps in Moldova. Caryn has more than 20 years of nonprofit experience. At Association Forum, Caryn is responsible for assisting the president and CEO, and governance. When Caryn isn’t busy advancing the association management profession, she enjoys volunteering, traveling and spending time outdoors. My first job was … a summer camp counselor. My favorite sport to watch is… football. My favorite sport to play is… golf. Most people would be surprised to know that… I grew up in a military family and moved every two to three years. Originally from Lombard, IL, Dan joined Association Forum in March of 2017. He previously has held positions with Corcoran Expositions, Soldier Field and The iO Theater. Dan has a decade of experience in hospitality, events management and content writing. At Association Forum, Dan manages the production of FORUM Magazine. When Dan isn’t busy advancing the association management profession, he enjoys writing and performing comedy, and spending time with dogs. His first job was Panera Bread. A famous person he would like to have dinner with is Tina Fey. His favorite author is Kurt Vonnegut, and favorite movie is The Fifth Element. His favorite overall team is the 1996 Chicago Bulls. Originally from Flint, Michigan, Melissa joined Association Forum in January of 2016. She previously has held positions with the Institute of Real Estate Management and the American Academy of Pediatrics. Melissa has more than 10 years of experience in association management. At Association Forum, Melissa is responsible for engaging and growing our membership community. When Melissa isn’t busy advancing the association management profession, she enjoys running on the lakefront, trying new recipes and reading. What she would like to do as a second career is open her own bed and breakfast. Most people would be surprised to know that she lived in Ghana for three years as a Peace Corps volunteer. Her favorite place to travel is any place she hasn't been to before. Originally from Bloomington, Illinois, Nicole joined Association Forum in March of 2015. 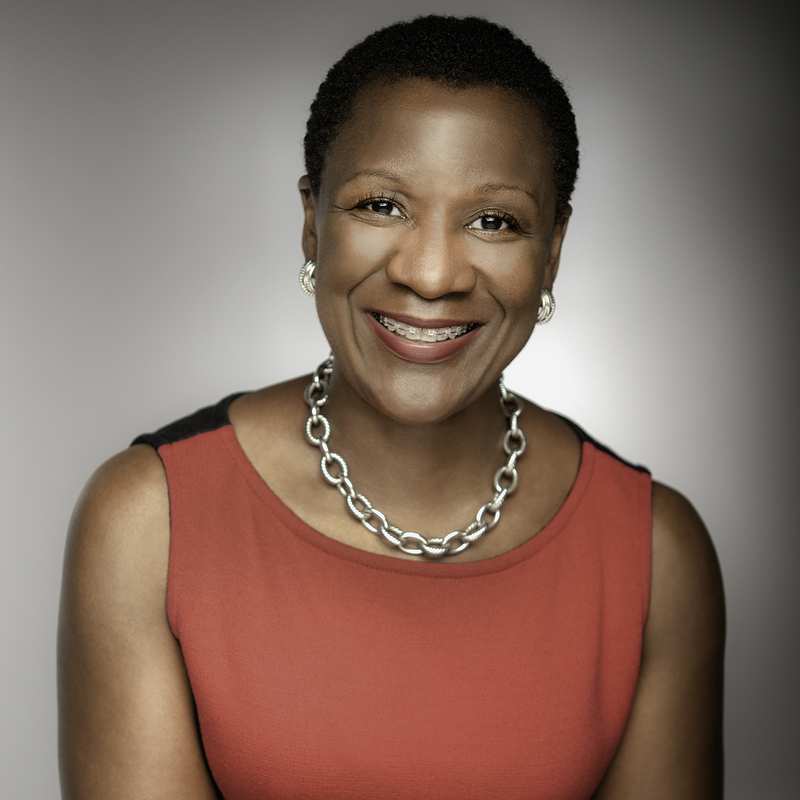 She previously has held positions with StartSampling, Inc., 7-Eleven, and the Rehabilitation Institute of Chicago. 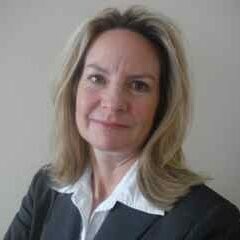 Nicole has more than 20 years of experience in Human Capital Strategy. 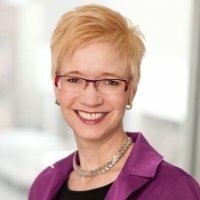 At Association Forum, Nicole is responsible for providing human resources solutions specific to employee engagement, total rewards management, talent acquisition and retention, workforce planning, performance assessment, and organizational development, all in support of a Welcoming – and Engaging – Environment. When Nicole isn’t busy advancing the association management profession, she enjoys cooking, interior painting/design and being active with her family. Her favorite magazine is Wine Enthusiast. What she would like to do as a second career is be an architectural designer. Her first job was in the entomology lab at Funk Seeds. Originally from Streamwood, IL, Adam joined Association Forum in June of 2018. He previously has held positions with the Academy of General Dentistry. Adam has more than 16 years of experience in Sales, Marketing, and Copywriting. At Association Forum, Adam is responsible for the marketing of Association Forum’s various programs. When Adam isn’t busy advancing the association management profession, Adam enjoys doing open mic short story slams and playing with his two kids. Originally from Chicago, Shawn joined Association Forum in April of 2017. She previously has held positions with Luxottica and RCP Advisors. Shawn has more than 20 years of experience in guest relations. When Shawn isn’t busy advancing the association management profession, she enjoys working with and tutoring children in math and reading, watching classic movies, and dabbling in photography. My favorite magazine is Rachel Ray Everyday. A famous person I would like to have dinner with is Idris Elba. A native of Chicago, Phyllis joined Association Forum in 2014. She earned her bachelor’s degree in business and a master’s degree in education from the University of Phoenix. Phyllis previously has held positions with the Chicago Mercantile Exchange, SPSS and IBM. At Association Forum, she manages business development, which includes sales, sponsorship, exhibits and advertising, she also manages IT and Operations. When she isn’t busy advancing the association management profession, Phyllis loves to spend time with family, watch movies and get together with friends. A famous person she would like to have dinner with is Whoopi Goldberg. Her favorite holiday is Christmas because it is a great time to relax and catch up with family. Her favorite TV shows are Dancing with the Stars and The Walking Dead. What she would like to do as a second career is any job on an action movie set. Originally from Arlington Heights, Moe joined Association Forum in October 2016. She previously has held positions with the American Academy of Pediatrics and has over 4 years of experience in membership relations. At Association Forum, Moe is responsible for managing the Forum Plus organizational membership program and supporting the engagement and growth of our membership community. She also oversees the Shared Interest Groups (SIGs). 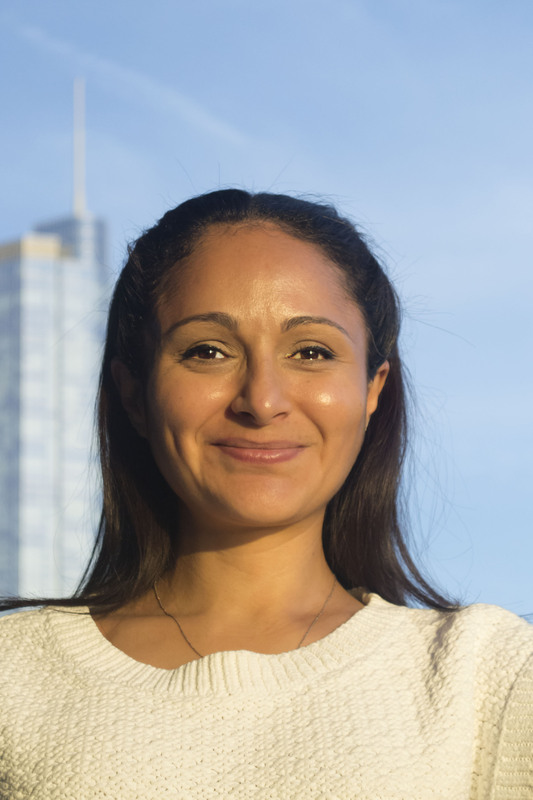 When Moe isn’t busy advancing the association management profession, she enjoys seeing live music, riding her bike around Chicago, and practicing yoga. Her favorite author is Harper Lee. Her favorite holiday is Christmas because the city is so beautiful and everyone is happy! Her favorite overall team is the Chicago Cubs. Most people would be surprised to know that she travels around the country to follow certain bands. Originally from Gary, Indiana, Regina joined Association Forum in June of 2015. She previously has held positions with the Sun Times Media, Chicago Family Health Center and PricewaterhouseCoopers LLP. Regina has more than 20 years of experience in accounting and earned her bachelor’s degree from Purdue University. At Association Forum, Regina performs the general accounting functions. When she isn’t busy advancing the association management profession, Regina enjoys shopping, watching movies, and spending time with family and friends. Her favorite magazine is Essence. Her first job was as a cashier at McDonald’s. Her favorite place to travel is anywhere tropical. A famous person she would like to have dinner with is Jaime Fox. She thinks he’d be a blast. Originally from South Bend, Indiana, Mike joined Association Forum in August of 2017. He previously has held positions with Center on Halsted and the American Society for Surgery of the Hand. Mike has more than 5 years of experience in Nonprofit Management. 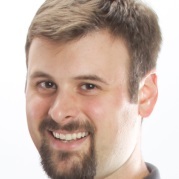 At Association Forum, Mike is responsible for the oversight and execution of educational programming at Holiday Showcase, SmartTech, and Forum Forward. He also oversees Forum’s digital assets including the Association Forum Online Learning platform, the CEOnly Podcast, the Forum Events mobile app, and the MyForum online community. When Mike isn’t busy advancing the association management profession, he enjoys riding his bike, traveling the world, and working out. My favorite sport is RuPaul’s Drag Race. My favorite overall team is the Justice for Katya. Most people would be surprised to know that I plan on traveling to all 7 continents in my lifetime.